You're building more than a home, you're building your reputation. With the combined Dow and DuPont portfolio of products, the new DuPont Performance Building Solutions provides materials that have you and your reputation covered top to bottom, inside and out, on every job. 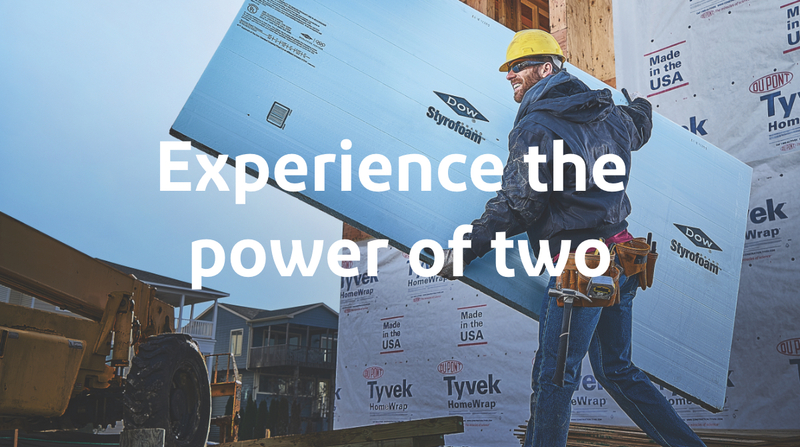 Come see us at the NAHB International Builders' Show® (IBS), experience our products installed in real-world scenarios, watch our demonstrations and speak to our specialists to learn more. We've got you covered with products, knowledge and service.